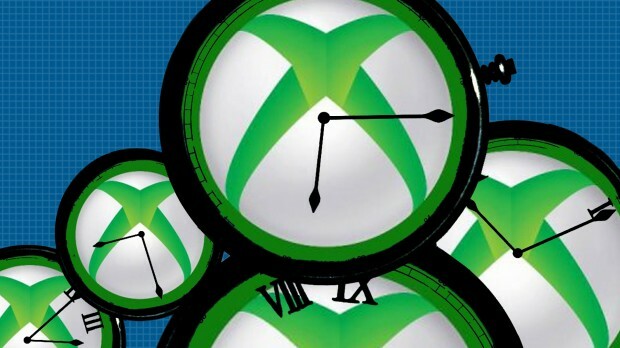 Microsoft has announced via Twitter that ID@Xbox titles will now release at 12:00 am UTC which is 6:00 pm in the CST. This is a positive change for U.S. players who previously had games release between 2:00 – 5:00 am. This change currently is only for ID@Xbox games and has no effect on downloadable big box games. Considering how many publishers are offering early access to content via some form of “season pass”, we don’t expect that AAA titles will be available any earlier. This is also the “standard” release window now, so certain ID@Xbox games may release at other times, but the majority should be available in the early evening for U.S. players.